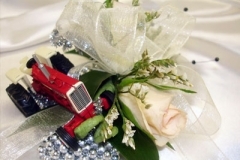 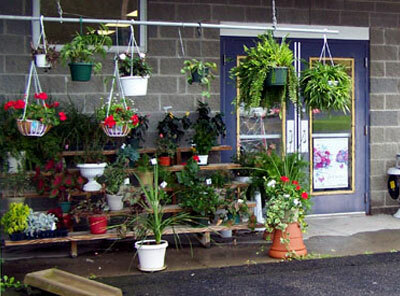 Visit Peri’s Posies for the finest flower arrangements and gifts in Cincinnatus and Cortland County. 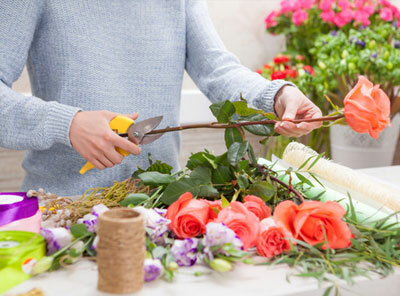 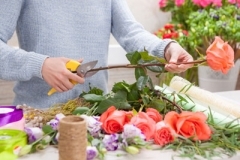 Our expert florists can help you choose from a wide variety of gift baskets and plants, or create the perfect floral gift for any occasion. 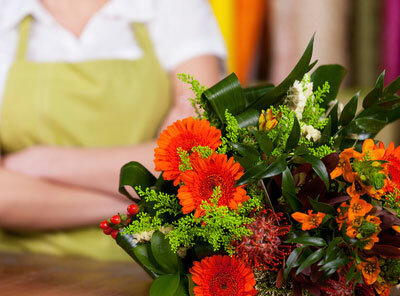 We deliver beautiful floral arrangements and gifts for that special someone, whether they’re around the corner or around the world. 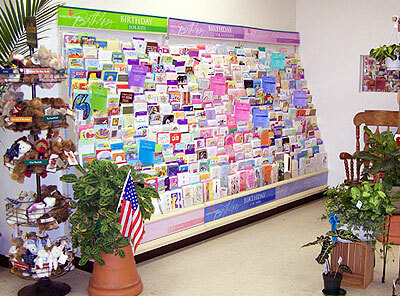 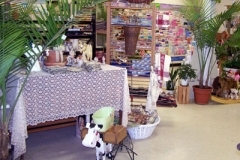 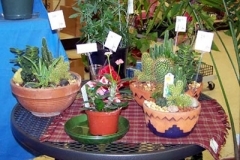 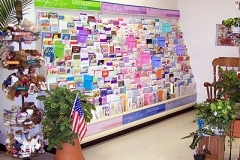 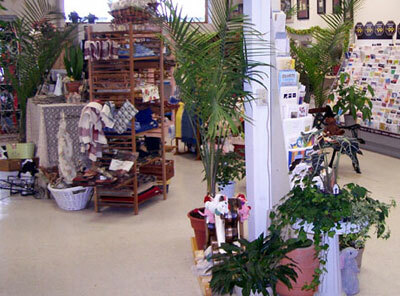 Peri’s Posies, an established business in Taylor for over 27 years, was purchased by Cincinnatus Home Center in April 2006. 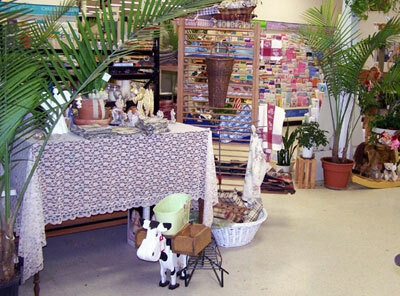 The business was then relocated to the Do-It-Best store on Route 26, Cincinnatus. 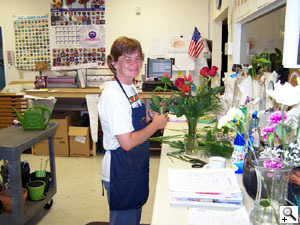 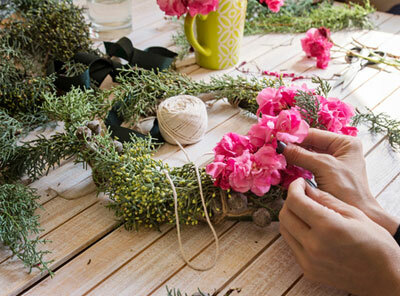 Colleen Gonzalez and Val Yeaw are the florists, and have over 38 years of experience in the floral business. 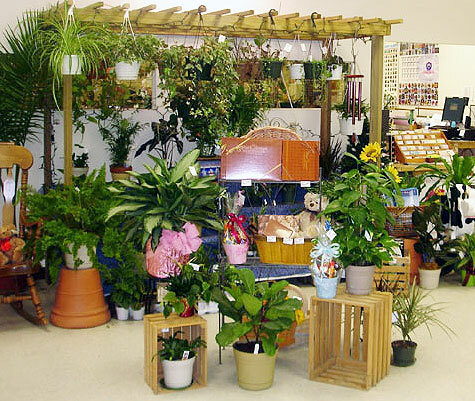 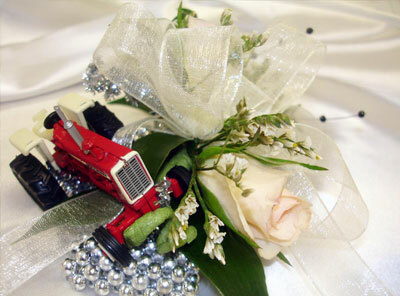 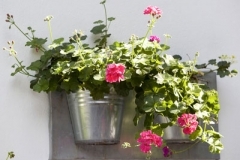 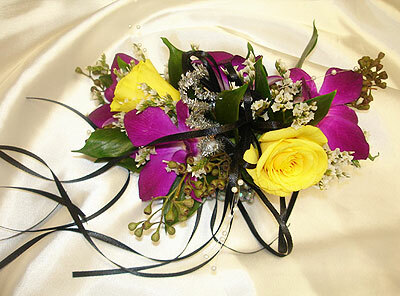 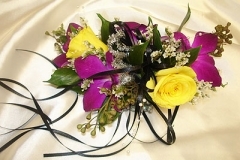 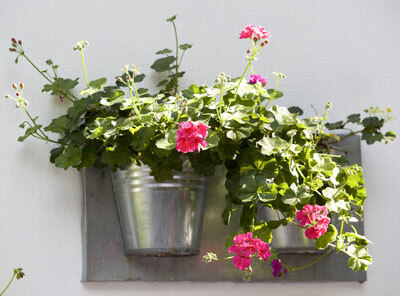 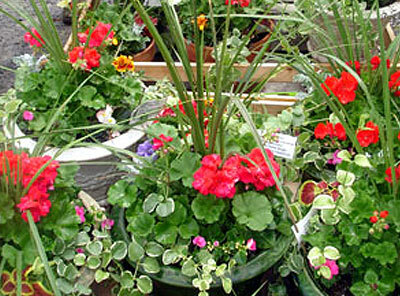 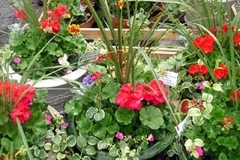 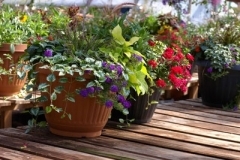 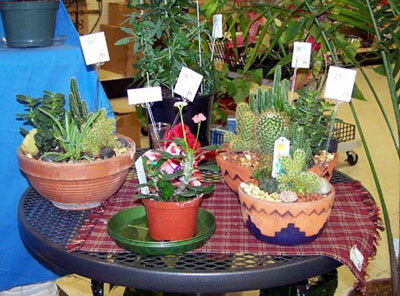 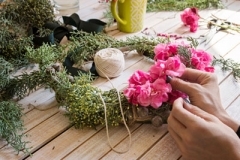 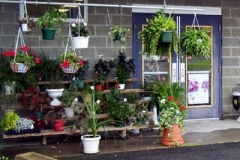 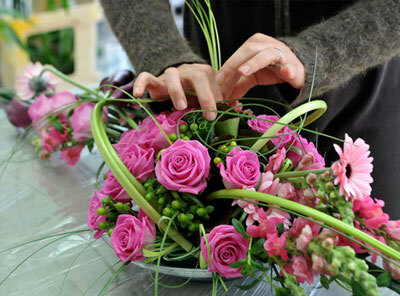 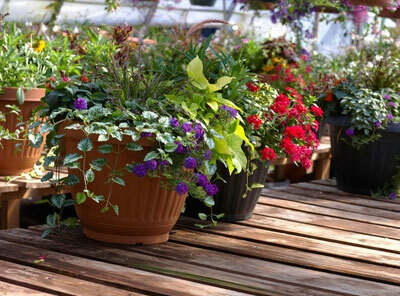 They also stock a wide variety of plants, flowers and arrangements ready to go for those last minute occasions. 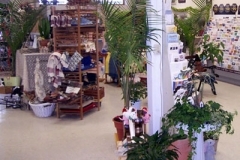 Ask us about our special “Little Girl’s Tea Party” special!